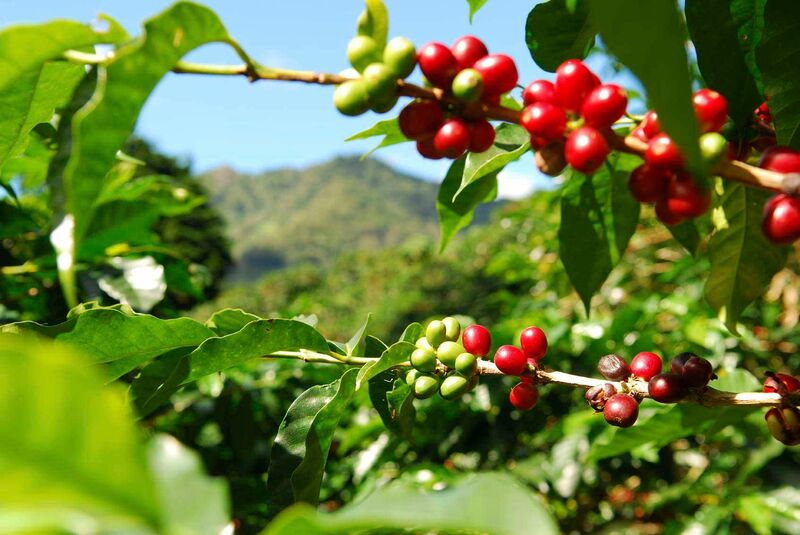 This begins with the selection of superior seed material from carefully selected green coffee suppliers, and does not end until we have delivered perfectly roasted coffee to our clients. 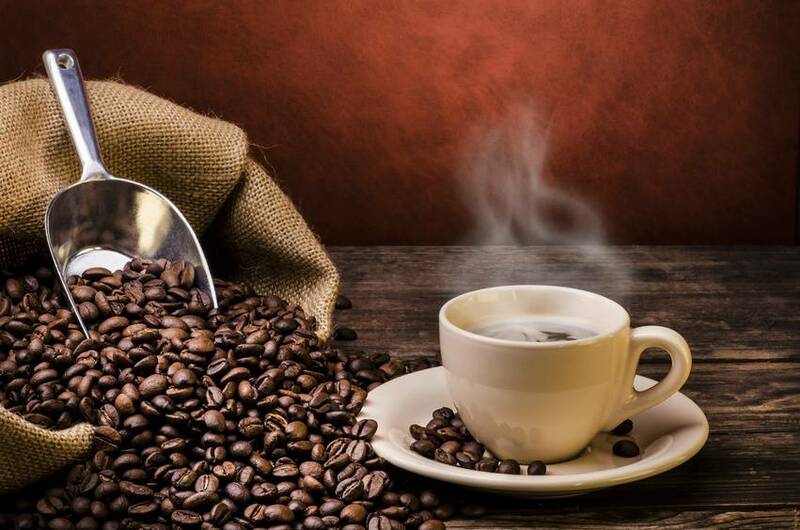 Our vertically integrated supply chain gives Coffee Sense the unique ability to control quality from green coffee bean to coffee cup, and is matched by our in-house creative design team that will help you with the design and development of your brand for your market. 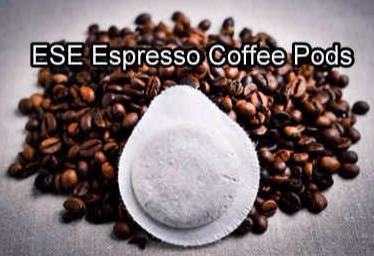 Using an Espresso coffee machine specifically designed for use with ESE coffee pods, allows anyone to make an excellent espresso shot which is the base of most coffee drinks such as Americana, Cappuccinos etc. 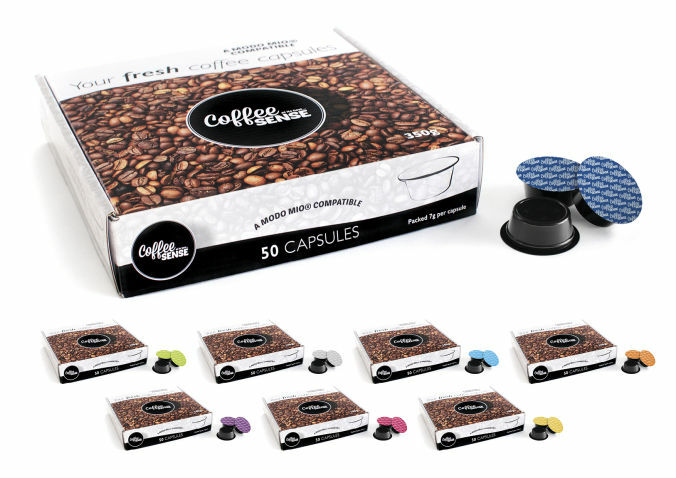 Coffee pods are easy to use. 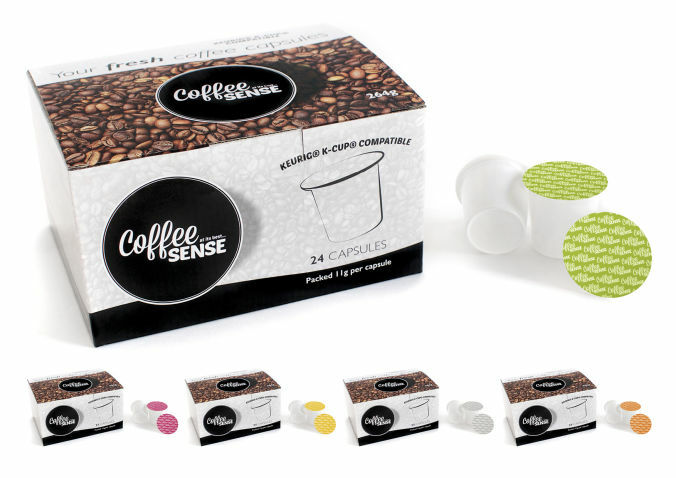 Convenient, and mess free, as well as being biodegradable, as they are just coffee, and paper. 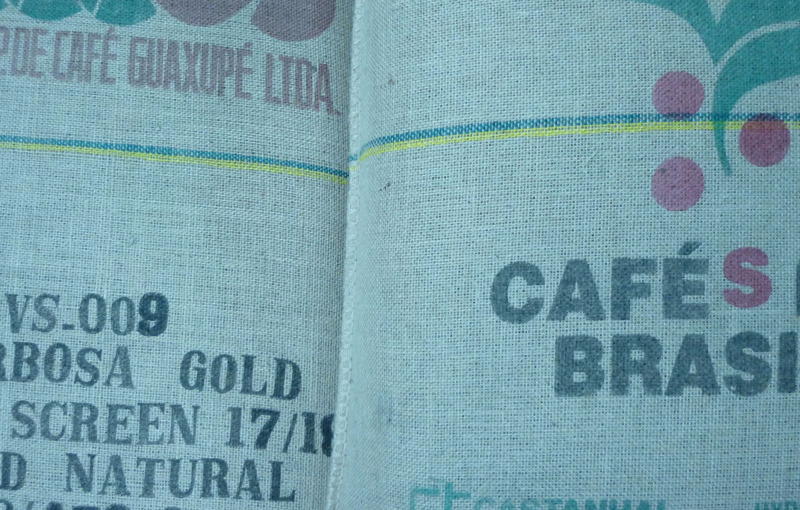 All the pods are sealed in a foil packet which is Nitrogen flushed so that the coffee does not deteriorate. 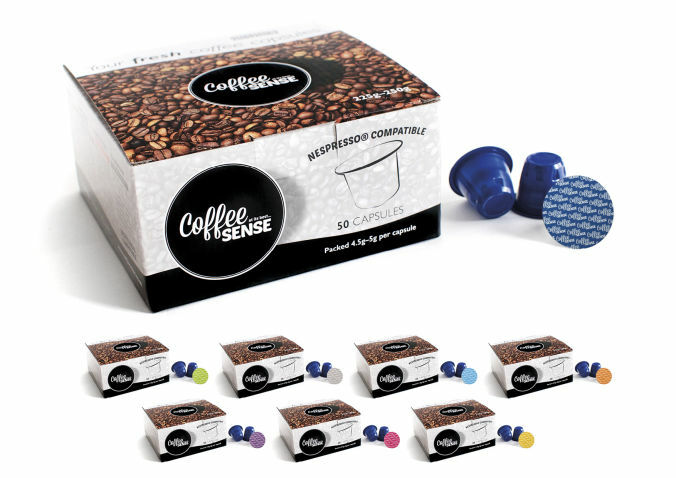 At Coffee Sense we can produce ESE coffee pods from almost any coffee bean, and produce blends to your speciation . 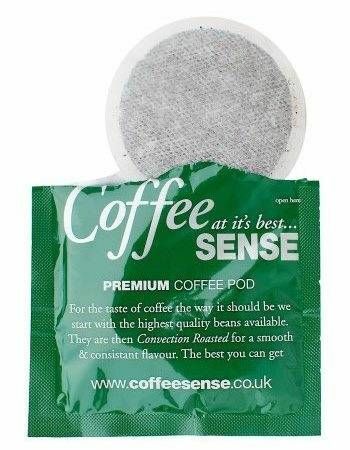 Senseo size 62 mm coffee pods for use in the Phillps Senseo coffee machine, or any other machines that use the 62 mm Soft coffee pod. 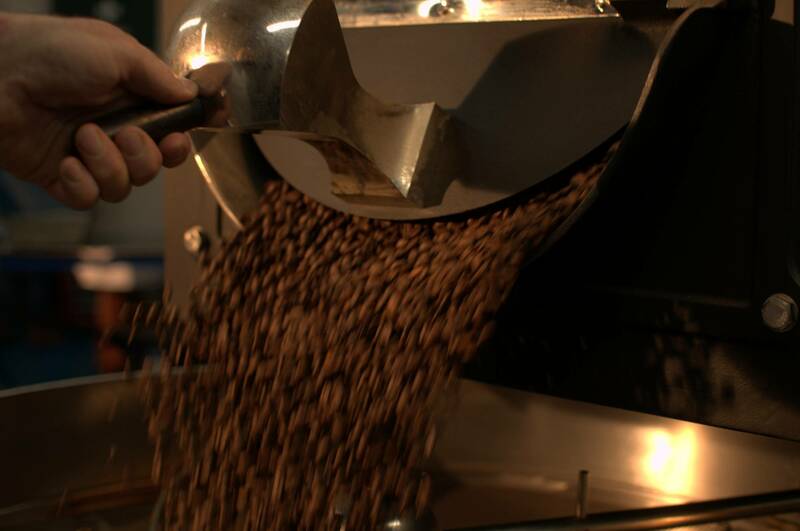 These pods contain 8 g of roasted coffee, and will produce a full 8 oz mug of coffee, also known as an Americana. 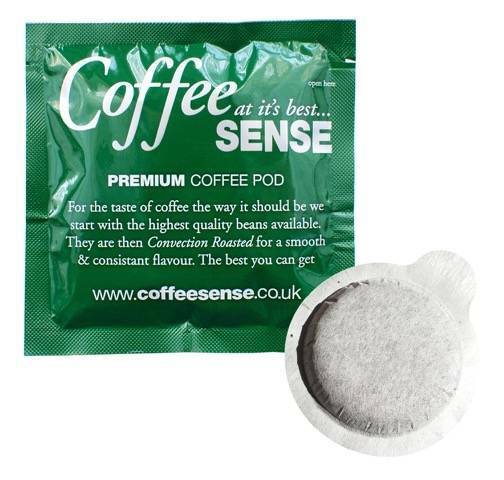 The pods themselves are biodegradable, as they are just coffee, and paper. 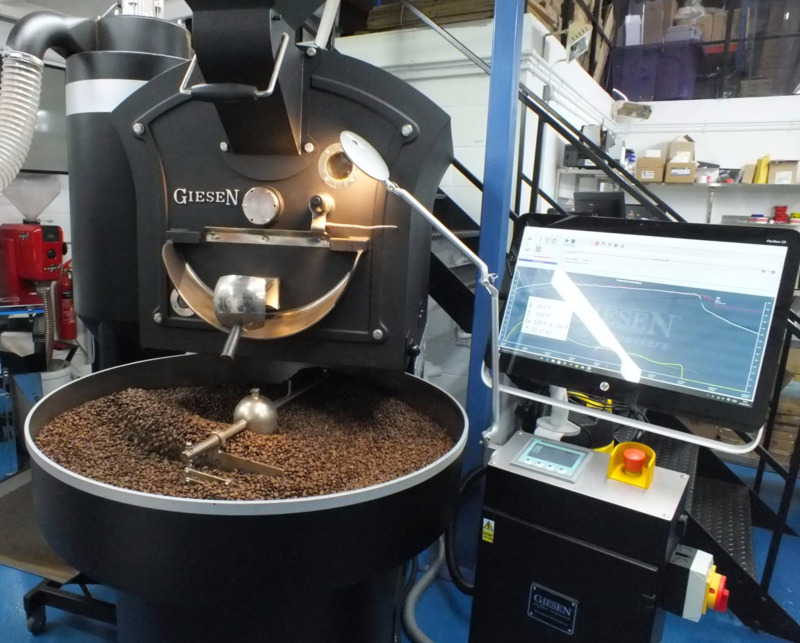 At Coffee Sense we can produce Senseo 62 mm coffee pods from almost any coffee bean, and produce blends to your speciation. 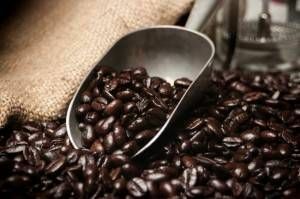 We can develop coffee bean blends to your requirements. 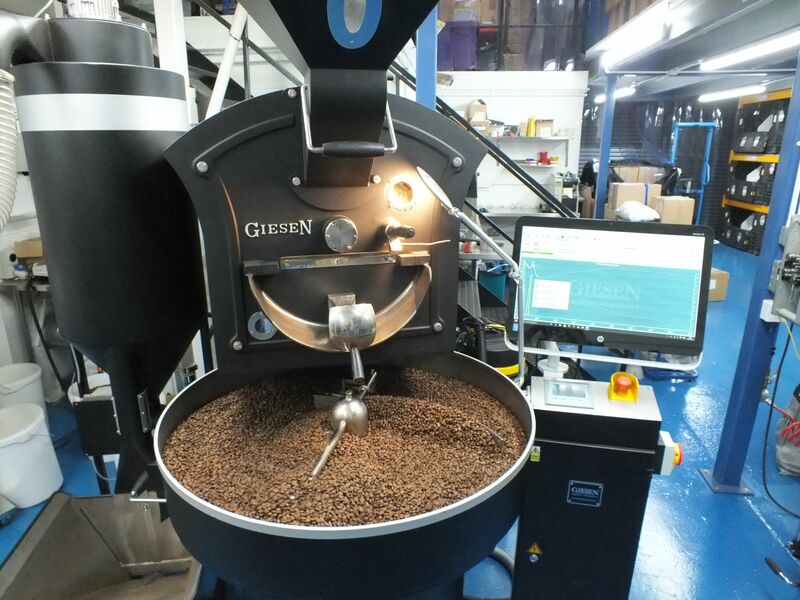 Looking to roast your own coffee? 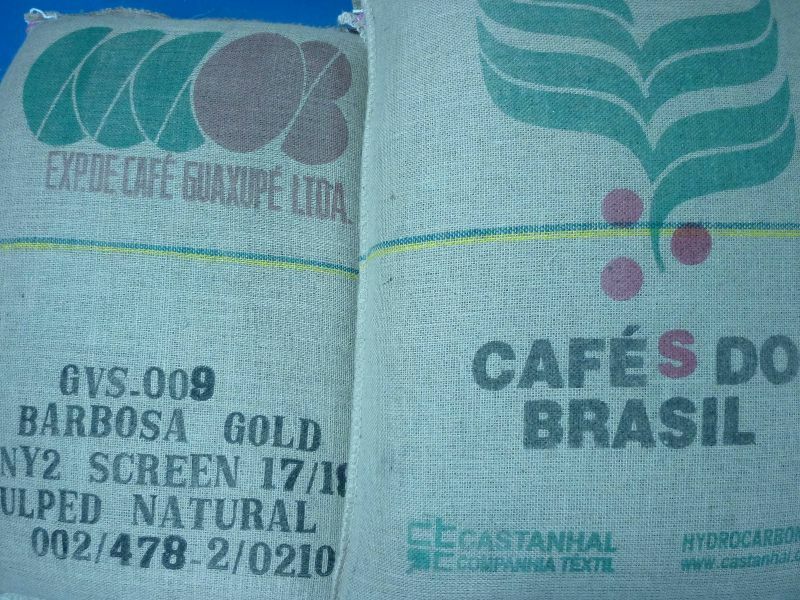 We can supply green coffee beans from most producing countries. 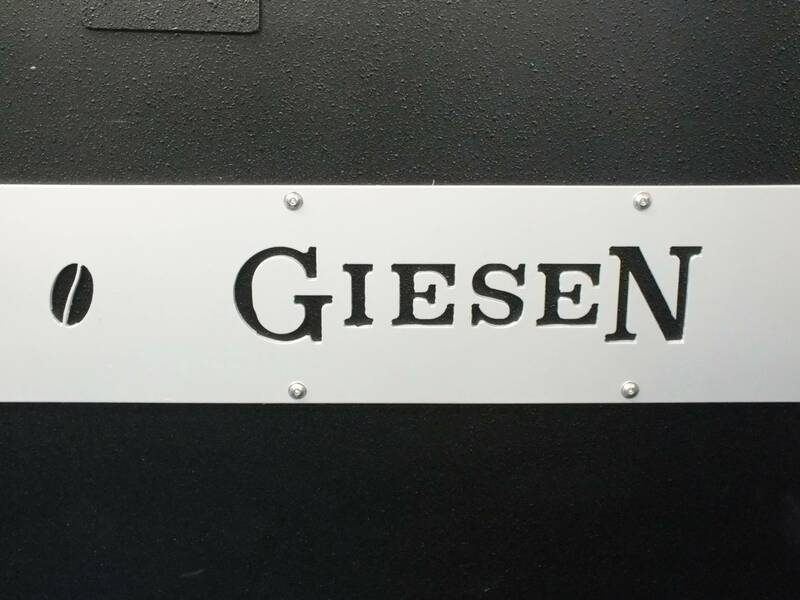 All our coffees are roasted in our state of the art Giesen coffee roaster, which combines traditional drum roasting with computer control technology. 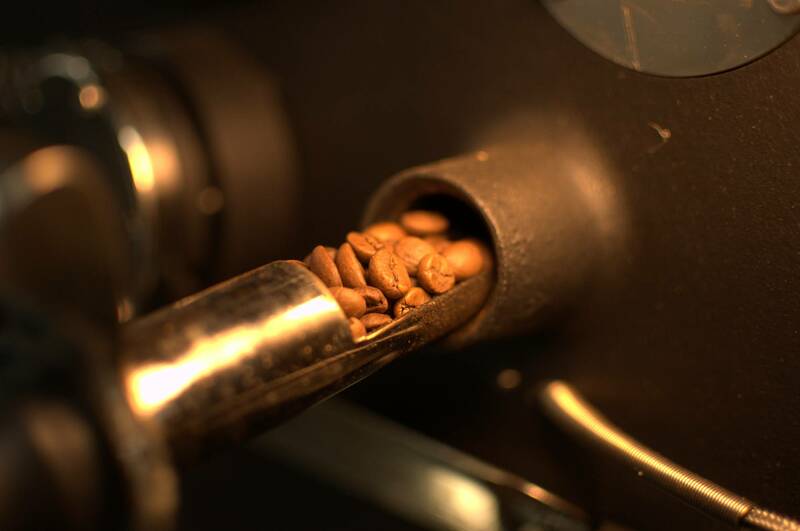 There is a dry nuttiness on the nose that translates immediately to the taste. There is an orange zest bitterness that helps balance this coffee. This is a coffee that would shine with milk. A great, uncomplex, versatile drink. Wow....DeCaf. 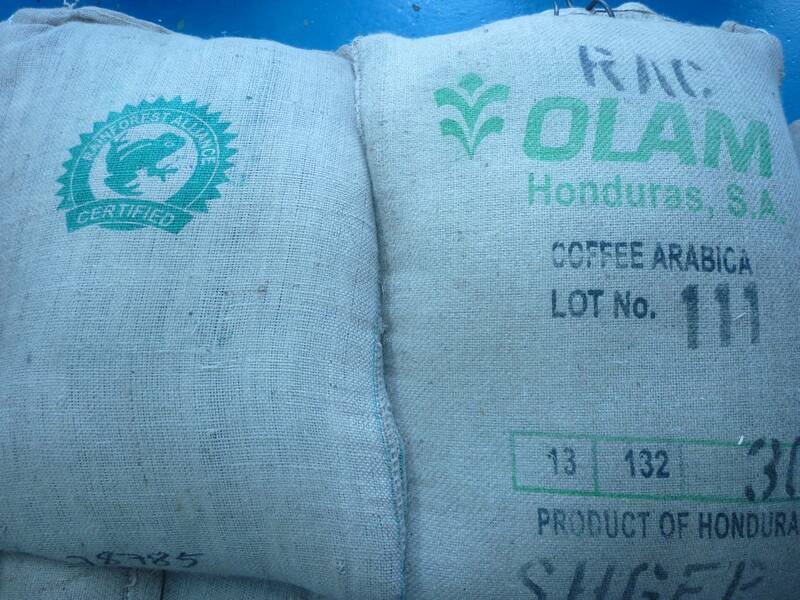 This coffee has a complexity of flavours that would, and does, knock many coffees out of the park. There is a savoury butteryness. It's like a griddled courgette with gentle spicy seasoning. big and bold, and delivers the flavour well in balance. 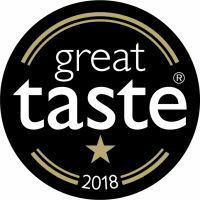 It may be a bit too big and bold for some but, of its type, this is genuine and well-managed coffee. Dark chocolate and good bitterness. Good body. Fruit and sweetness is slight - toasted malt flavours are more dominant with background toffee flavours. It's a coffee that lingers. 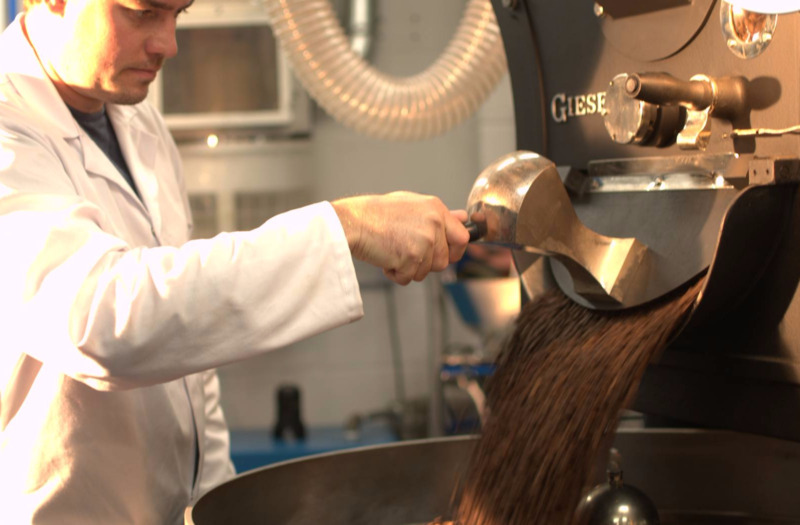 Wanting a great coffee, but no access to a coffee machine? 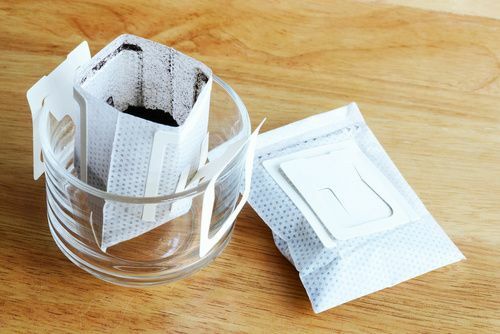 Our Drip Filter Coffee Bags are just the thing, all you neeed is hot water and a cup, and you can have a great cup of coffee. 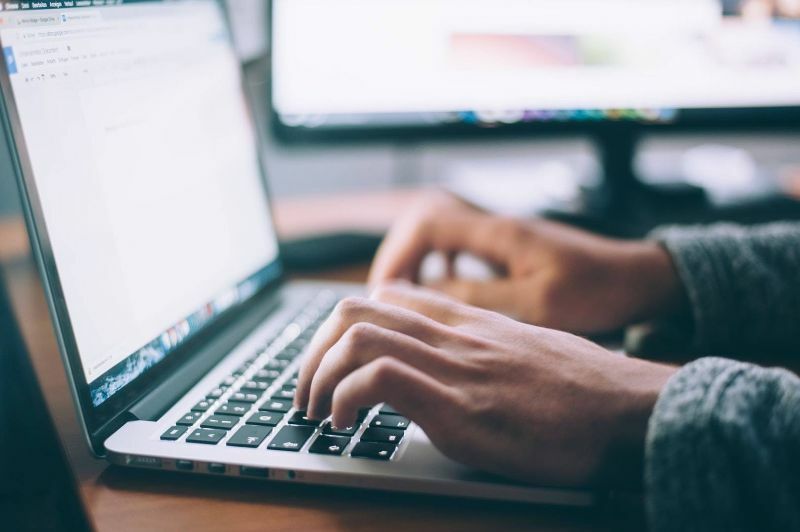 Just right for in the Office, Camping, Hotel Rooms etc. Please call us at any time.